Even mild ligament strains can bring activity levels to a halt. Playmaker II issues the stability needed and the comfort required to empower movement. Playmaker II is the right move, so get your move on! 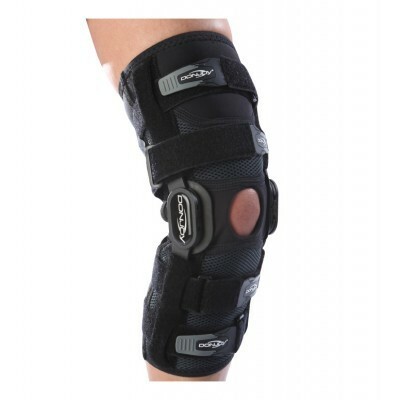 This knee brace provides support for a hyperextended knee, ACL, MCL, and LCL instabilities caused by injury. I purchased this brace and looked it so much i purchased a second one! I love in las vegas nv, and own my own business, working out in the 115 degree heat, this brace breaths! 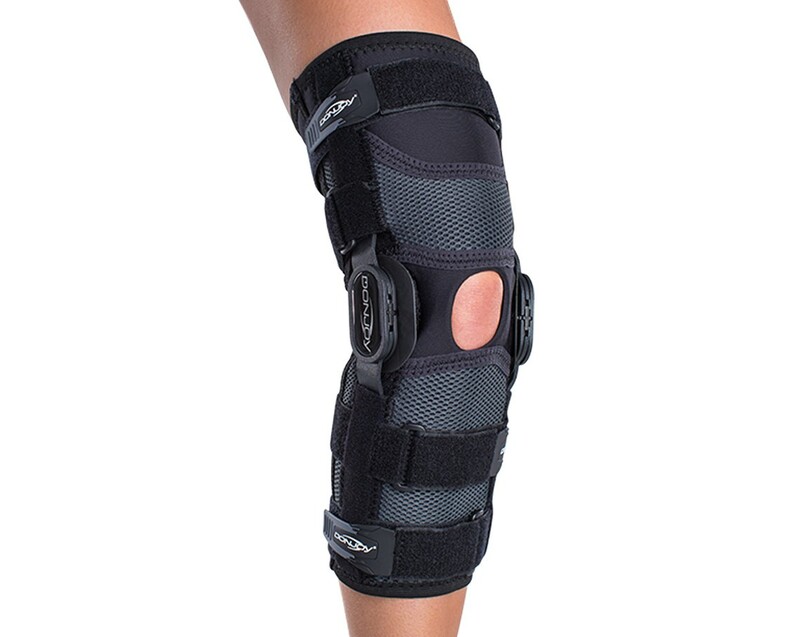 Have not had any sweating under the brace at all, supports my knee for my torn acl and miniscus, super comfortable , wear it all day up to ten hours a day! With no discomfort! Chose this brace after complete ACL reconstruction surgery. Super comfy, barely notice it's on, and provides enough stability for snowboarding. Haven't used it for soccer yet, but think it will work well! 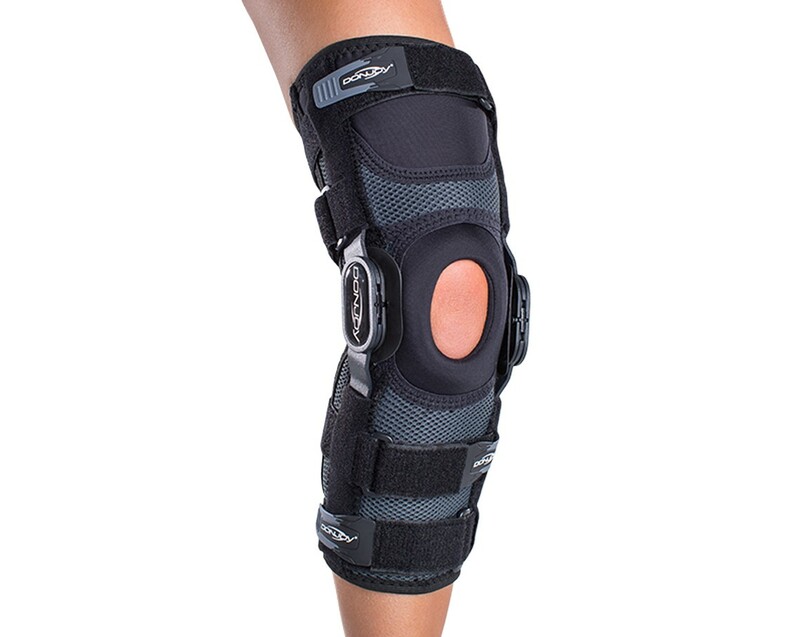 Am using this brace to stabilize a knee that suffered a Grade 3 MCL strain 5 weeks ago. 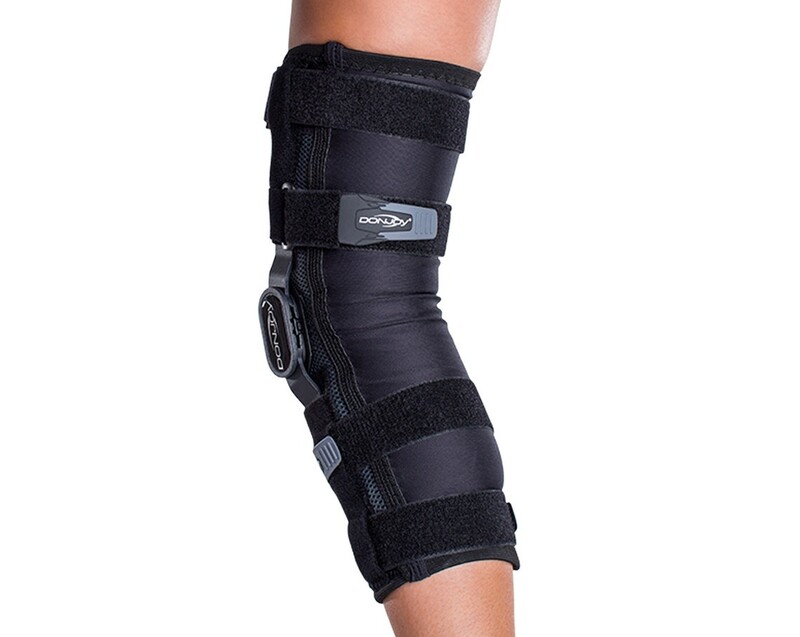 My PT and the ortho doc's PA both recommended this specific brace. I initially tried the sleeve style but found the wraparound style was the better choice to accommodate the swelling in the knee. I wore it directly on the skin for the first three weeks. Had one point of mild skin irritation with a seam on the lateral side after wearing it all day. Now I am wearing it over thin pants. 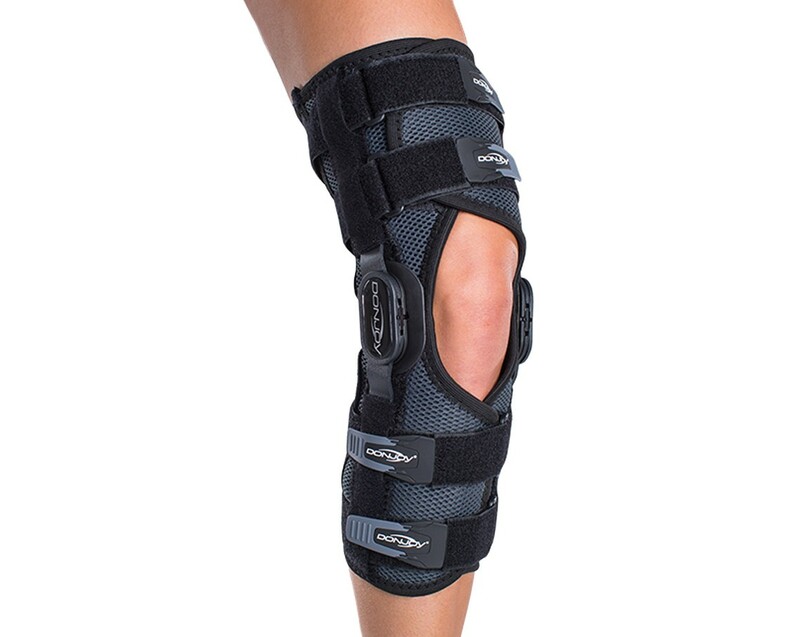 The brace is very adjustable, allows for strengthening and ROM exercises while providing the lateral/medial support my knee needs as the tissue heals. Highly recommend. It is worth every penny. 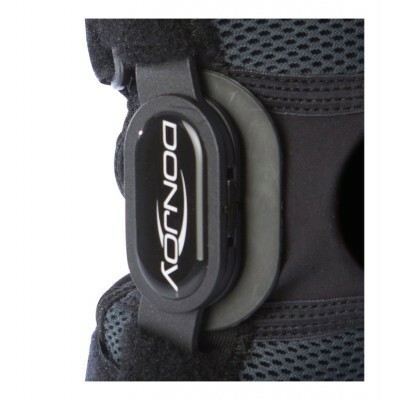 I ordered my brace per the sizing chart. Found that the brace does not fit well. It constantly slips down. The metal supports dig into my calf leaving a bruise. The back of the brace pinches my skin and is very uncomfortable. Will have to contact rep for proper sizing since this does give excellent support I will reorder. Pros: Good support and light weight. Easy to pull on and the Velcro holds very well. It comes with an extra Velcro replacement strap and stops. Cons: Improper fit. Slips down. Difficult to remove especially if you have a problem bending your knee. 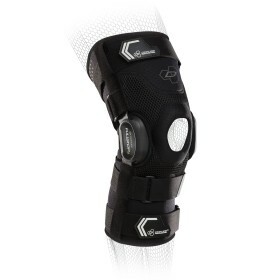 I tore my LCL while playing rugby and after 1.5 months, I purchased this brace with the help of my physical therapist. 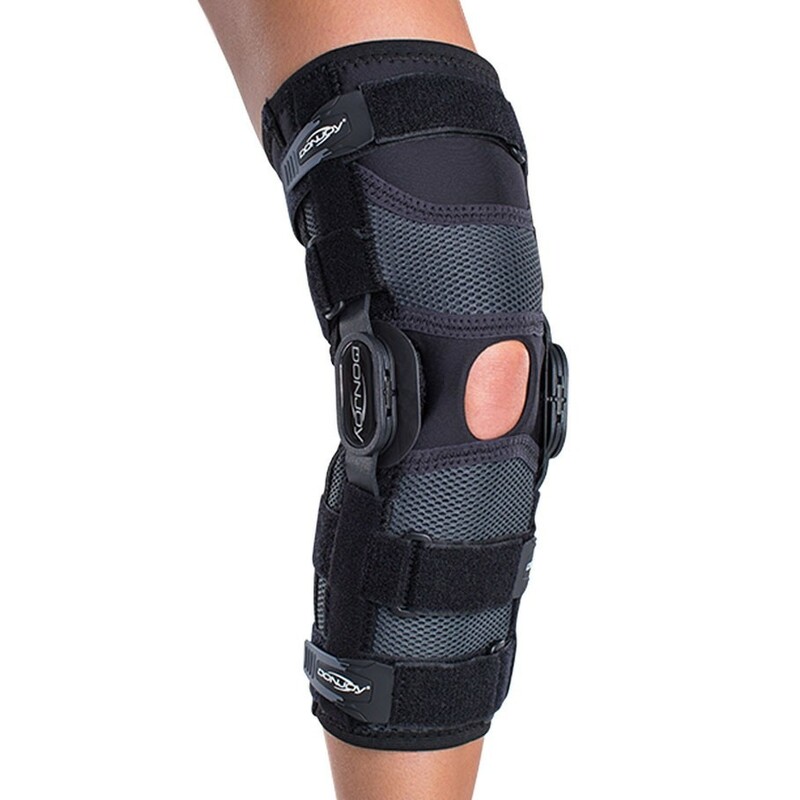 This brace was recommended for the hinges on both the left and right side of the knee. I was able to go back onto the pitch for rugby practice with the help of this brace! It gave me the confidence I needed to continue catch, run, step and tackle. 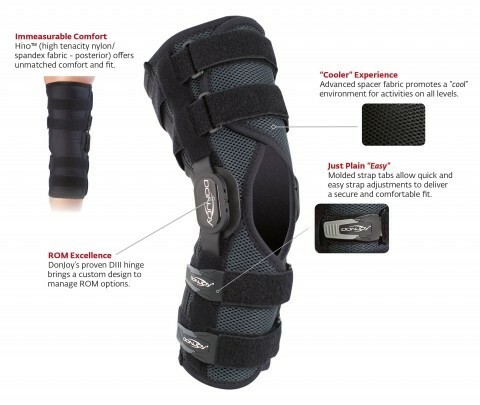 This brace definitely helped my leg regain its strength and motion throughout my recovery.